Home > News & Evens > Are You Looking for CNC Machining Service in China? We can often see some of the devices parts which are produced in CNC milling or CNC turning process, in line with the needs of the assembly, in high precision and can use a variety of materials, such as ABS, POM, Aluminum, Stainless Steel, Brass, Copper, Titanium, etc. The material properties and structure of each part determine its functionality, so different production processes and materials are used in different devices according to the products requirements. Some parts due to its structural characteristics, both prototype and a series of production parts will use CNC machining, there will be some parts, in the later production, will use rapid tooling and production mold methods to save costs. Team Rapid offers the best solution to meet all your rapid prototype and low volume manufacturing needs. 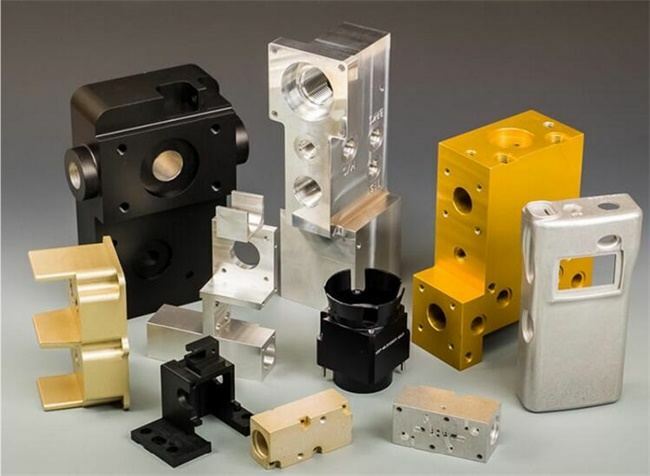 Our fast services include rapid prototyping, volume CNC machining, rapid tooling, Rapid Injection Molding, pressure die casting and sheet metalwork. Our mission is to provide excellent quality parts at competitive price to our customers. We can provide free sample to you for evaluating our quality and service. Contact us at sales@teamrapidtooling.com to learn more about our high quality services today!